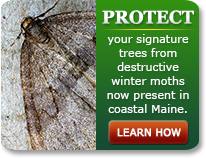 For over 80 years, customers have relied on Lucas Tree for storm damage response. Our trained and experienced crews are ready to be dispatched safely and quickly in all types of weather and disaster situations. Our fleet, is equipped with GPS Telematic units, capable of integrating with our customer’s GIS pole information, assisting in guiding crews and providing real-time text messaging for support as well as seamless monitoring of the pace of restoration. 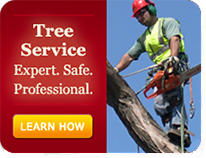 Whether the disaster calls for aerial bucket trucks or specialty equipment such as loaders, mowers, skidders, cranes, or feller bunchers, the Lucas Tree team — guided by the experience of its supervisors and safety trainers — is capable of clearing vegetation safely and quickly for our customers.